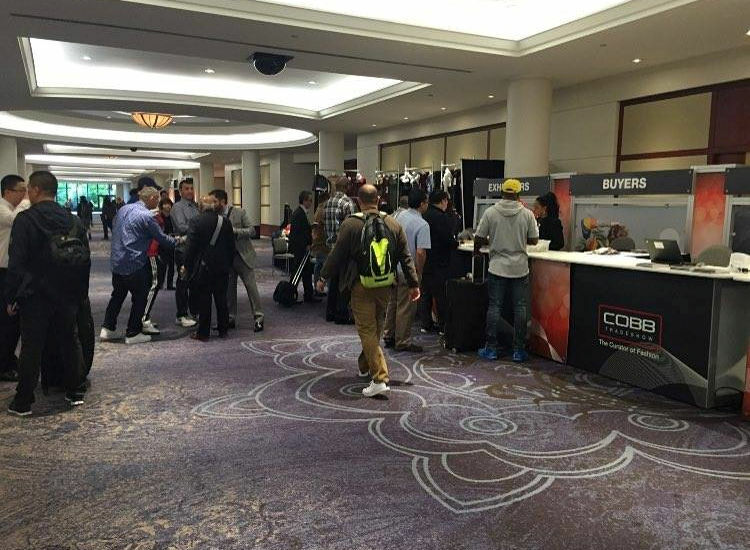 The Cobb in Atlanta features more than 600 brands covering over 100,000 square feet of show space, located on one floor in the beautiful, world-class facility - Cobb Galleria Centre. You will enjoy working in this upscale buyer and exhibitor-friendly atmosphere. Our exhibitor list is comprised of the finest men's wear brands in the industry—true premium brands in a variety of styles, and price points, many of whom do not participate in other national shows. We attract specialty store buyers from across the United States and Canada. This area offers high quality hotels with affordable rates for both buyers and exhibitors. In addition we offer discounted airport shuttles and complimentary breakfast (while supplies last). 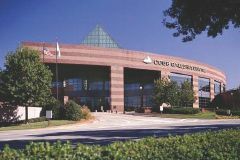 The Cobb Galleria Centre is one of the premier trade show centers in the Southeast. Located in Northwest Atlanta at I-75 and I-285 in the Platinum Triangle, the facility offers over 144,000 gsf of exhibition space all on one level. The facility is connected to the 521 room Renaissance Wavery Hotel and Galleria Specialty Mall and is also accessible via pedestrian sky bridge to Cumberland Mall. There are over 6,000 hotel guest rooms nearby. Parking is ample and complimentary. Complete audio-visual, and technology services are available. Amenities include concierge services, executive business center, and dedicated airport shuttle service.